All hail the chief! 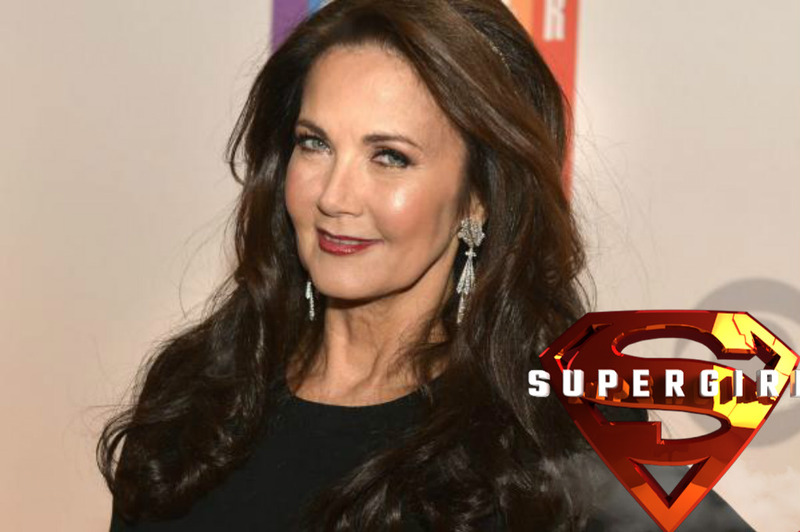 Lynda Carter is coming to 'Supergirl' as a recurring character and not just any character but as the President of the United States. Long before Gal Gadot, Carter was the quintessential Amazon princess when she portrayed Diana Prince in the ABC series of the late 1970s, Wonder Woman. Carter was rumored to be joining the show last season but executive producers Greg Berlanti and Andrew Kreisberg told reporters that her busy schedule made it impossible. She is an accomplished singer and songwriter and tours throughout the year. Thankfully, she'll be joining Melissa Benoist's Kara/Supergirl this coming season in a genre she helped paved the way for leading women. Supergirl season 2 premieres Monday, Oct. 10 at 8 p.m. on The CW.